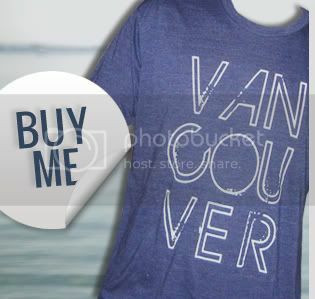 Vancouver Love In The Philippines! It's always fun to see where our shirts end up. 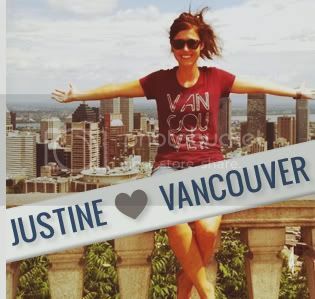 Here's a photo Vancouver, we love you supporter Kira sent us from her recent trip to the Philippines. Ice cream treats make a great neon tank accessory! 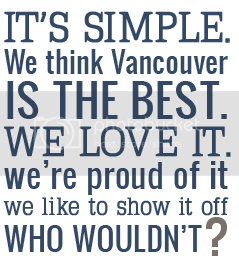 If you have a photo of yourself in one of our Vancouver, we love you shirts or tanks, email us so we can post it here!